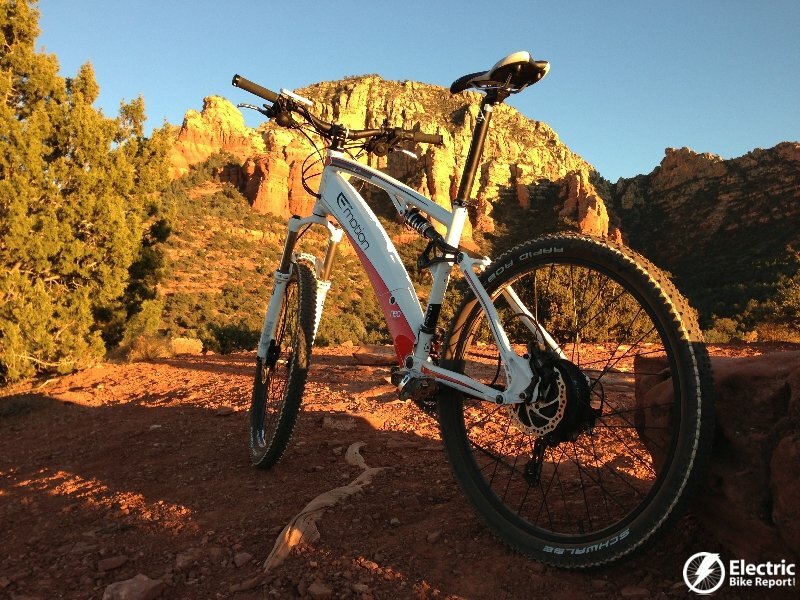 Are you looking for a full fledged, trail worthy, full suspension electric mountain bike? 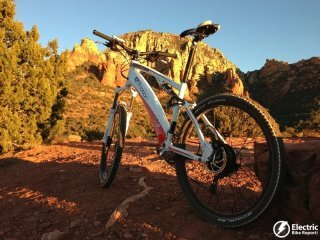 If so, then you should definitely consider the Easy Motion Neo Jumper e-mtb! 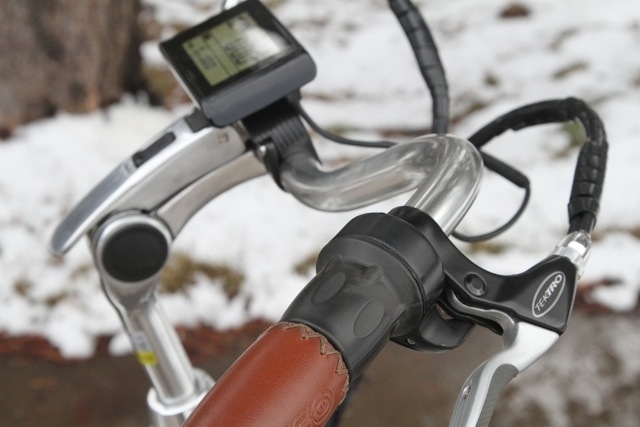 The Easy Motion Neo Jumper is a well balanced e-mountain bike with it’s integrated Samsung battery mounted on the downtube and a geared rear hub motor.